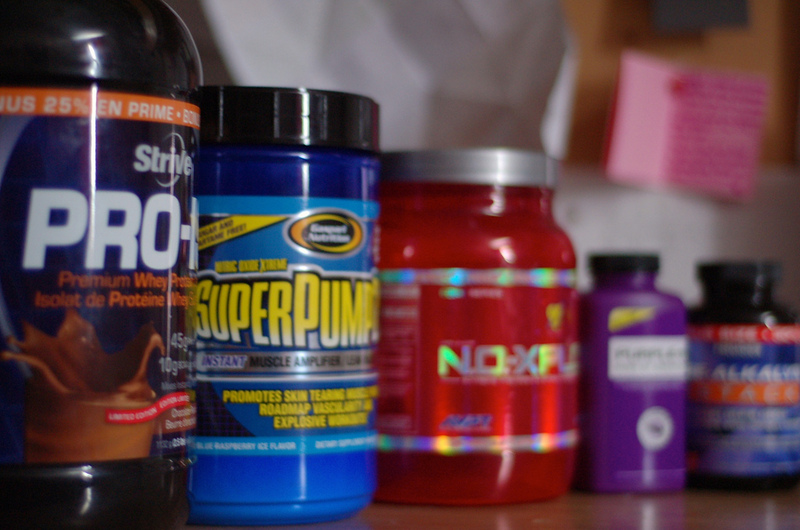 Do I need to take a protein supplement if I start working out? What’s the best protein powder? There are so many different types. Protein seems to have become a buzz word among fitness enthusiasts and dieters alike. In addition, the food industry has recognized this and has been using added protein as a selling point for their products. The above questions are FAQ’s I have gotten in the past. Lately I’ve been experimenting with trying to incorporate fresh herbs into my recipes. A minimal amount of fresh herbs can add so much flavour profile to a dish without the added calories! A dietitian’s dream! However, the issue with a recipe only calling for a minimal amount of herbs is that…so much is left over! What is to be done with the leftovers before these wonderfully fragrant flavorings expire in the back of our refrigerators? See below for a couple of ideas. I love this little bowl of festive goodness. 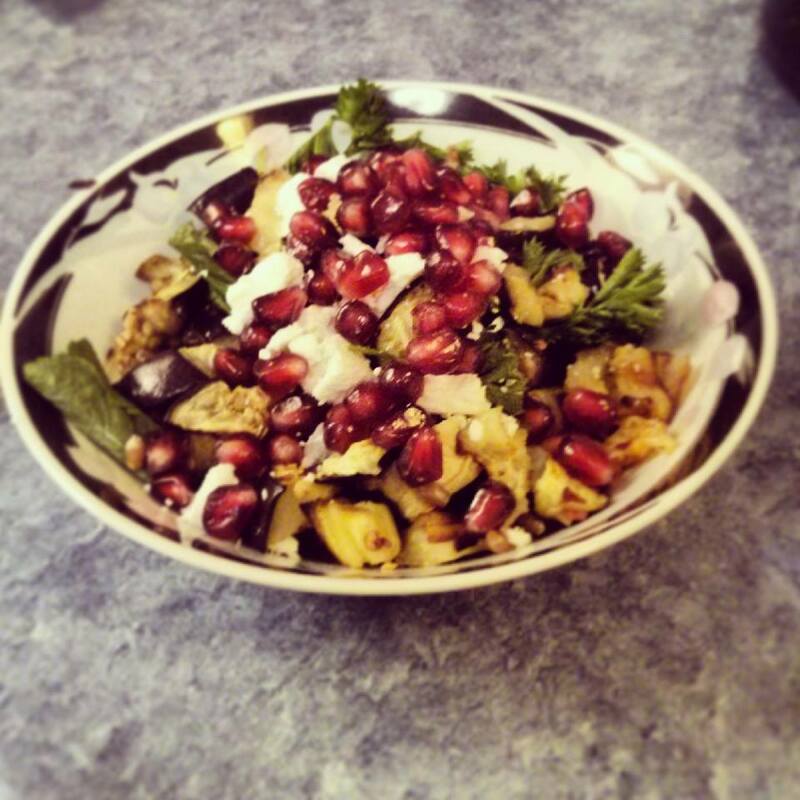 I’ve recently discovered a love for pomegranate seeds – nature’s fruit gushers! Great on their own as a snack, in smoothies or to add a lovely touch to a salad bowl like this one. This may surprise you, but as a Dietitian, I actually don’t believe in dieting. Does this seem kind of contradictory?